Have you ever considered the framework of how a dog walking company operates or how it trains its new hires? Have you thought about how it treats its people to ensure happy, healthy, and invested service providers are entering your home to work with your pet? 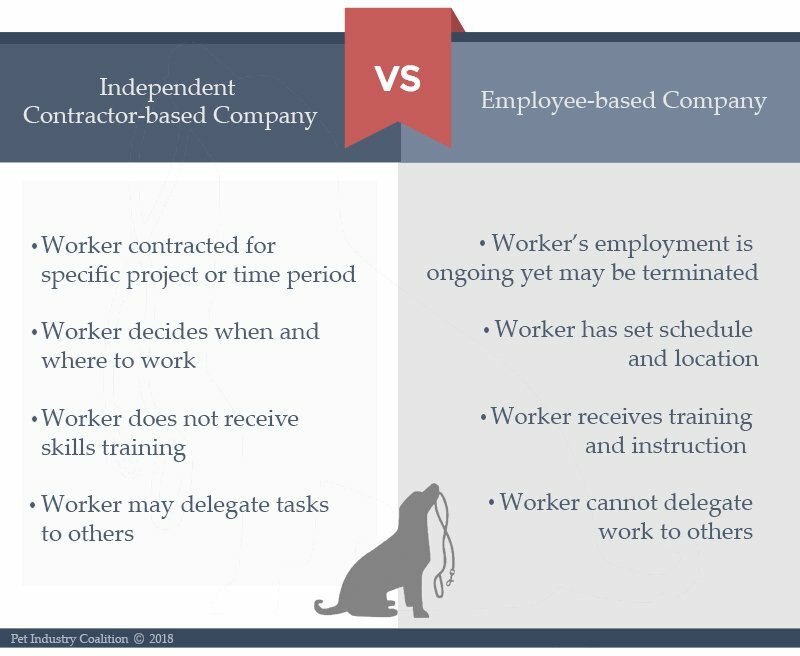 One key ingredient in the quality of service a dog walking company offers is its choice to hire employees or outsource work to independent contractors. Must purchase their own insurance. Are free to adjust their schedules on their own accord. May perform the service to their standards rather than the company they contract for. Windy City Paws proudly hires all employees. We pride ourselves on our selection, training, and continuing education for our walkers and office staff. Being able to set and enforce company standards and protocol helps ensure the quality of safety, happiness, and comfort that all of our clients and pets have come to depend on! Windy City Paws employees volunteering for the Anti-Cruelty Society.